Hi there everyone who may happen to stop by....it's been awhile since I last posted on here. I've really been enjoying being a member of the DNA team (Designing Nature and Architecture) and love creating for others. 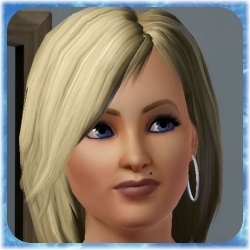 So I've been dragging my feet with Sims 4 and love Sims 3 so much that I fear by the time I get around to building in 4, they'll have a Sims 5 out, lol. I do have to say that the new EP, City Living, looks like a great one to get. I still have 4 more game packs to purchase besides the new one. One day I may convert. Have a good one!